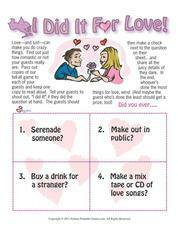 These printable Valentine's Day games and activities are perfect for Valentine's Day parties, classroom activities, social events with friends, dinner parties, youth groups and even weekend activities for kids. 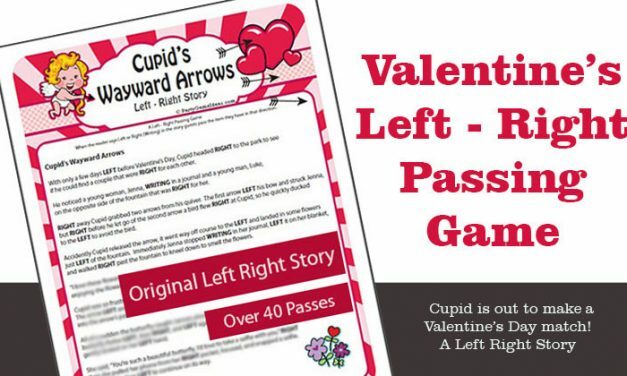 We've got printable party favorites like Bingo, Left - Right story, Mind Match, Match Me, and other Valentine's games that work for kids, families and adults. 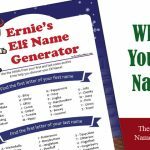 There really is something for everyone, whether you are just getting the party started or need something to keep everyone busy for a few minutes. 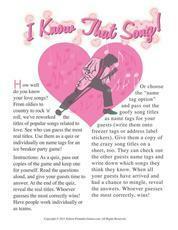 What is so great about these printable Valentine's Day games is that you can purchase, print and play within minutes! 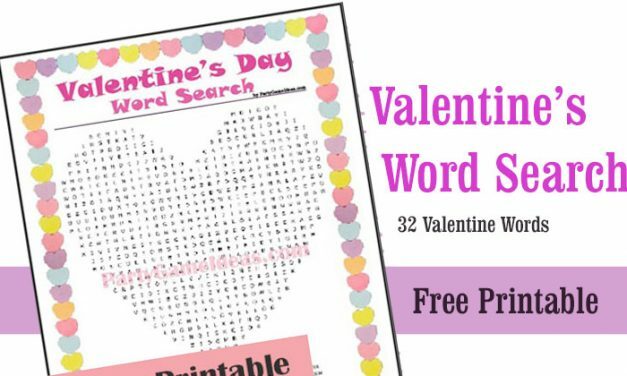 Free Valentine’s Day Word Search – Printable game that will have kids and adults searching for 32 words hidden in the Valentine’s heart. 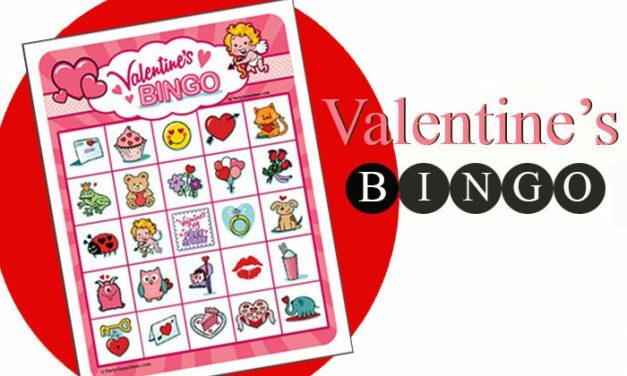 Printable Valentine’s Bingo games in 12, 25 and 40 bingo card packs. 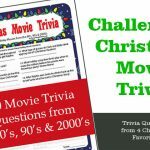 Our colorful 5×5 bingo game is perfect for kids, families and adults Valentine’s Day parties and activities. 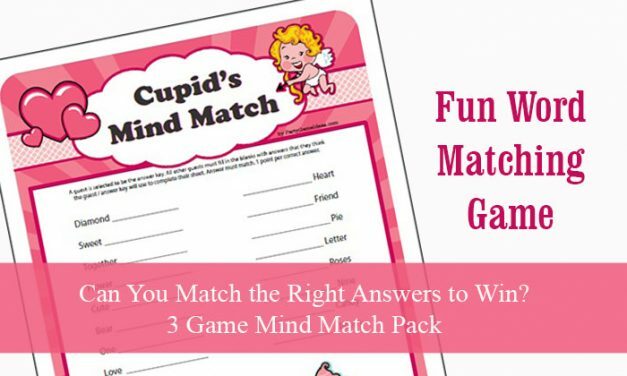 Cupid’s Mind Match offers 3 printable Valentines Games that involve finishing Valentine’s phrases and and correctly matching it to one person. 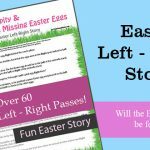 Works for kids, families and adults. 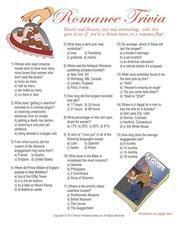 Valentine’s Day Match Me – 3 zany and fun Valentine’s party games for adults. 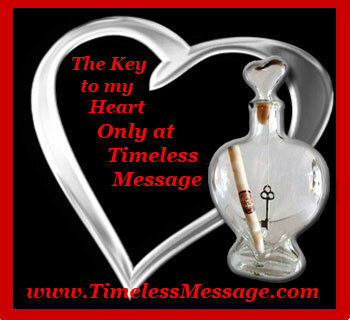 Perfect for singles, groups and couples for Valentine’s Day, bridal showers and girl’s night events. 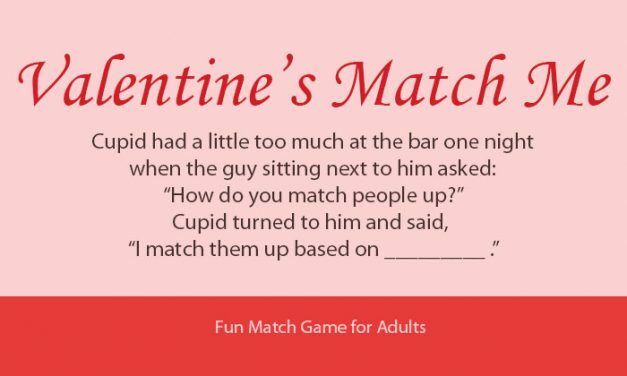 How many words can you find in these Valentine’s phrases? 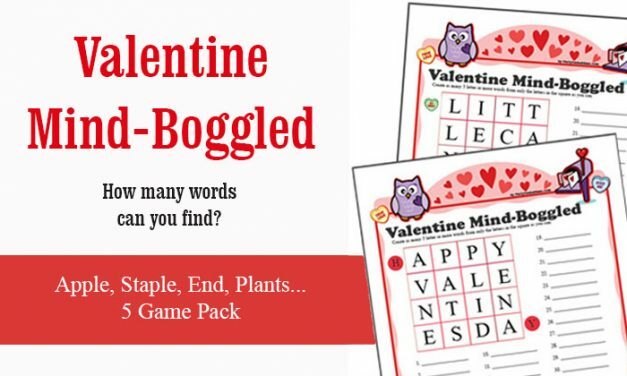 Valentine Mind Boggled is a printable word discover game for kids and adults. 5 different boggle like games in this pack. Love it in the air. 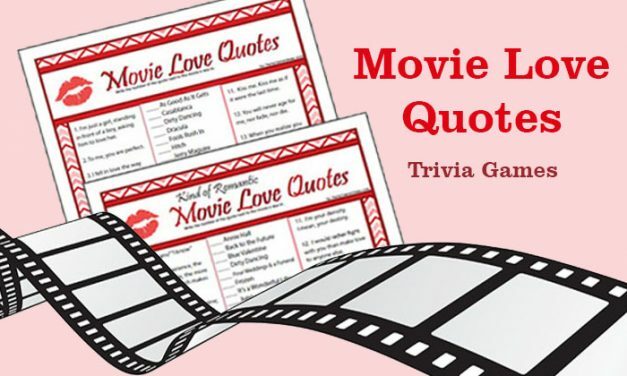 Test your Famous Couples Trivia knowledge with our Famous Couples 2 game pack that is perfect for Valentine’s Day, bridal showers, dinner parties & girl’s nights. 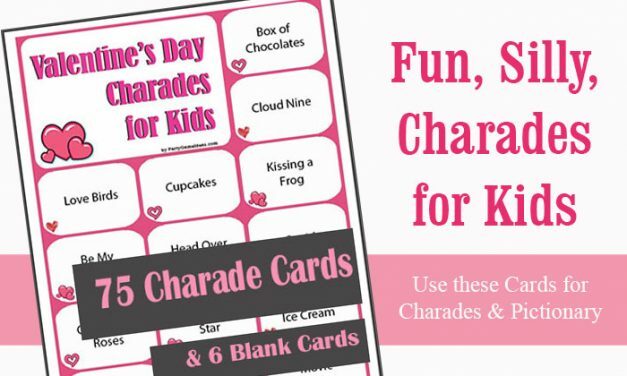 Silly and fun Valentine’s Day Charades for kids and families. 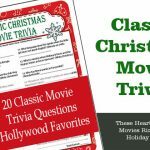 75 charades cards that will have kids acting out in a fun way. Plus blank cards so you can add your own charades. 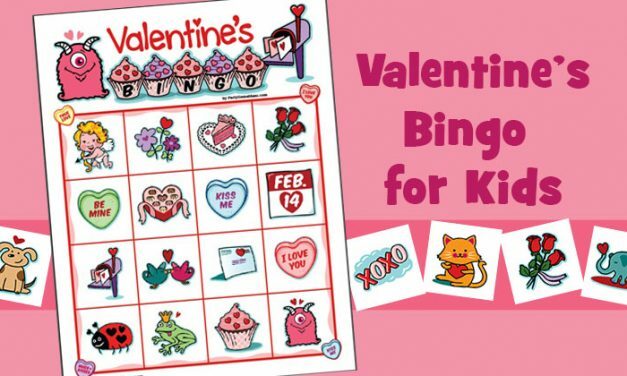 Valentine’s Bingo for Kids. 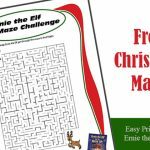 Our 4×4 image bingo game allows younger children to enjoy playing bingo on their own or with the help of adults. Available in 12, 25, and 40 card packs. 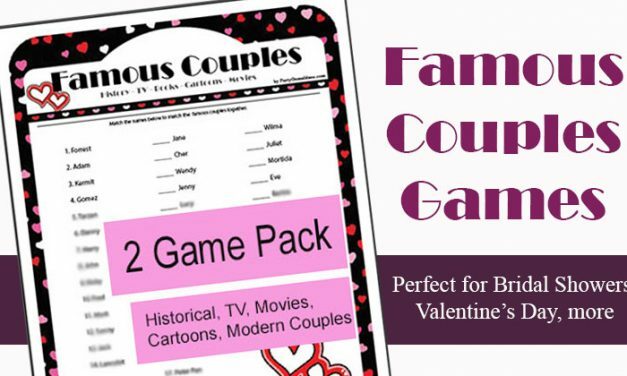 Please Note the Following Valentine's Day Games BELOW are fun & entertaining but from another company that sells printable games.